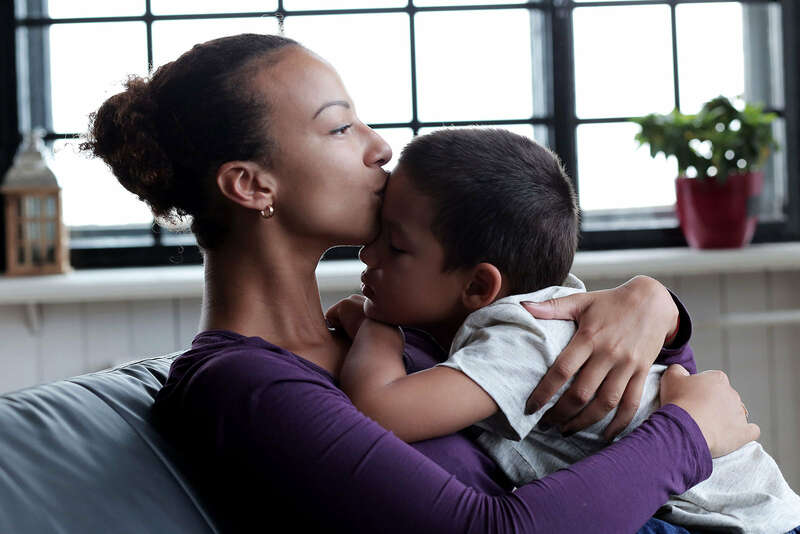 Bergen County's community-based care management services for children with serious behavioral health, substance abuse, or developmental issues and their families. To get started, watch the 3-minute video on the left to understand the NJ Children's System of Care and the PerformCare referral process by which your family can receive services through the Bergen County system partners like Bergen's Promise. Please contact us directly if you've got additional questions, and we'll do our best to answer. Bergen’s Promise, the designated Care Management Organization (CMO) for Bergen County NJ, is a 501(c)(3) non-profit organization dedicated to meeting the complex mental health and wellness needs of children (ages 5-21) with identified emotional and behavioral challenges, substance use issues, and intellectual and developmental disabilities. A vital component of the NJ Children’s System of Care, the CMO embraces a Wraparound Approach to care management - enhanced by integrated Behavioral Health Home services for medical care coordination for youth with co-occurring behavioral and medical health issues – which strengthens the child’s and family’s ability to meet life’s challenges, and fosters resiliency and hope for a better future. Learn more about us and the way we work with families! What is the age range you serve? We serve Bergen County youth ages 5 to 21. Why do I call PerformCare to find help for my child? 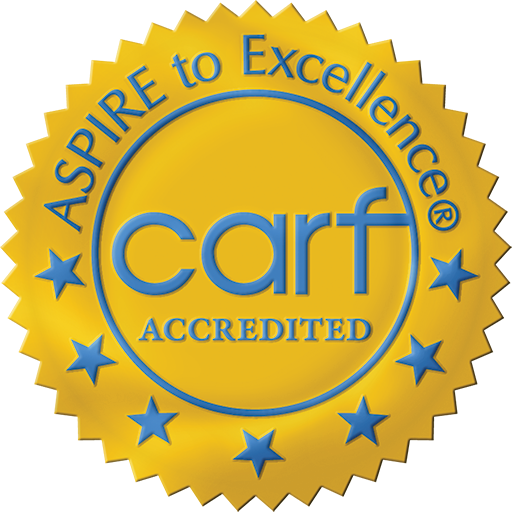 PerformCare is the single point of access to obtain any behavioral health, substance abuse and developmental disability services available publicly through the New Jersey's Children's System of Care for youth ages 5 - 21. Parents or legal guardians call PerformCare at 1-877-652-7624 to access services, 24 hours a day, 7 days a week. Do not hesitate to ask a trusted school representative to assist you in making the call to PerformCare. PerformCare will conduct an assessment and link the youth and family with the services they need in the most appropriate setting. These services may include: care management, mobile response and stabilization services, a more extensive needs assessment, outpatient services, among other options. Will I be charged for your services or any services that you coordinate? Bergen’s Promise will not charge your family a fee. Your Care Manager will work with your Child and Family Team to maximize the use of low cost, in-network and free sustainable resources. 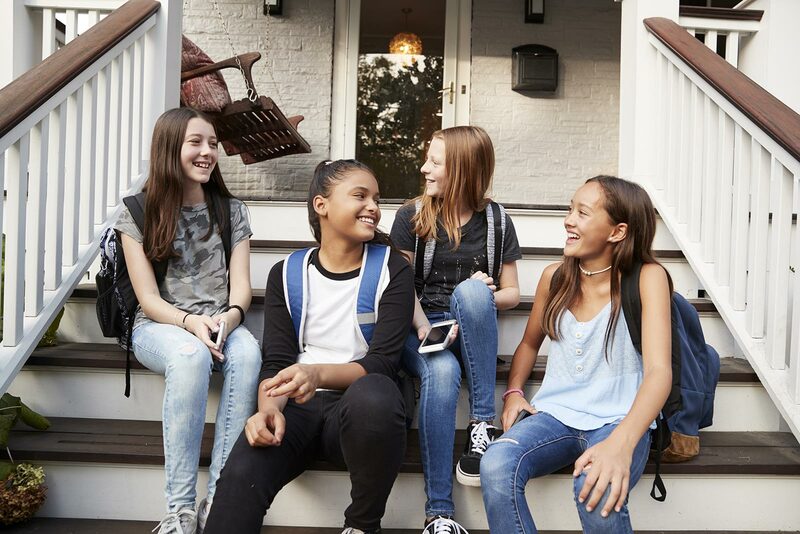 The "Wraparound" approach is a unique model of care for youth experiencing serious mental health or behavioral challenges that is able to keep children in their homes and communities, producing better outcomes at lower cost. Wraparound puts the child or youth and family at the center. With support from a team of professionals and natural supports, the family’s ideas and perspectives on what they need and what will be helpful drive all of the work in Wraparound. 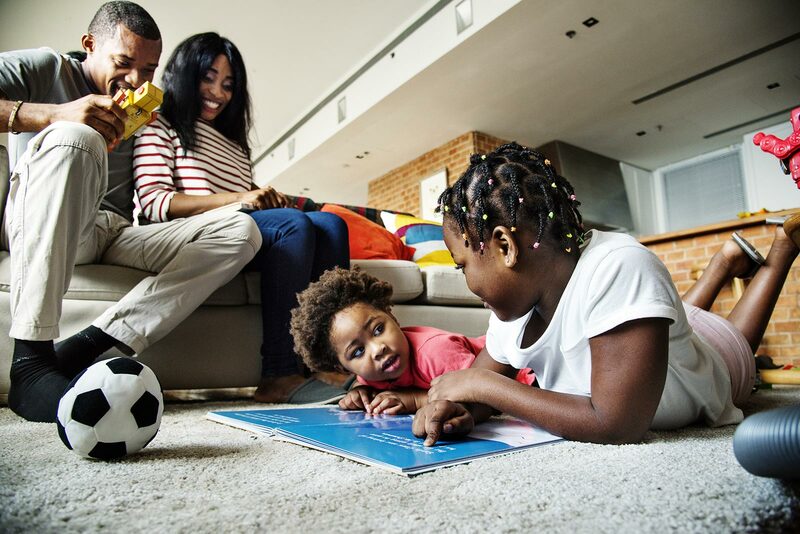 The young person and their family members work with a Wraparound facilitator to build their Wraparound team, which can include the family’s friends and people from the wider community, as well as providers of services and supports. With the help of the Wraparound team, the family and young person take the lead in deciding team vision and goals, and in developing a plan of care that incorporates a combination of services, informal supports and community based resources that will help them achieve their goals and vision, as well as a plan for graduation. Team members work together to put the plan into action, monitor how well it’s working, and make changes as needed. 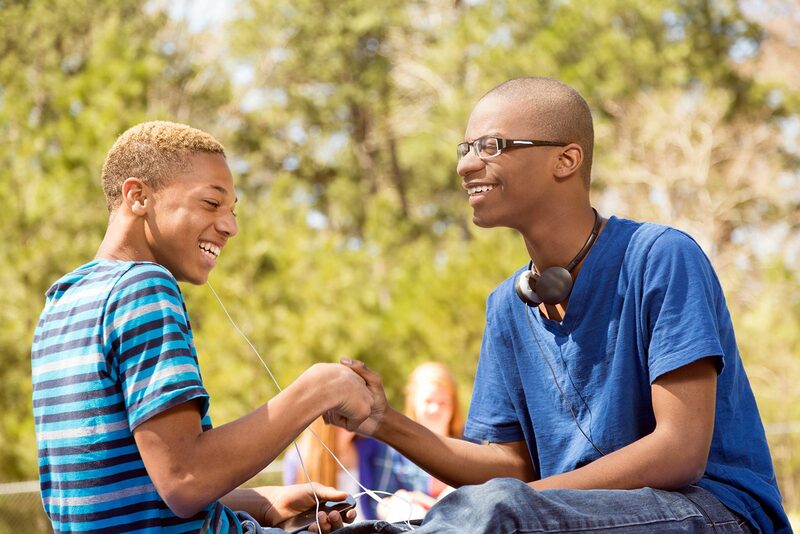 The Behavioral Health Home component supports youth with chronic behavioral and medical health issues. 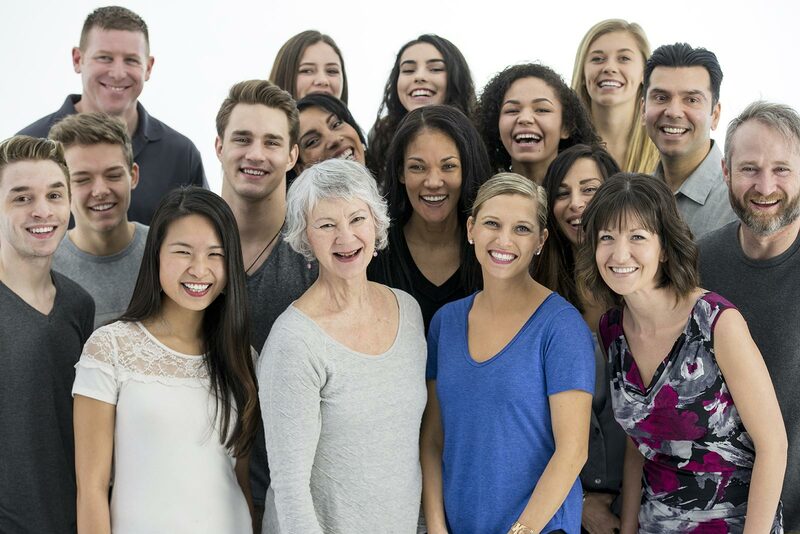 Behavioral Health Home services utilize a holistic philosophy to integrate physical and behavioral health care management in order to build a person-centered system of care. Youth will receive the traditional Wraparound care management services for emotional/behavioral health, intellectual/developmental disabilities, or substance abuse issues with the addition of an enhanced health care management component. Eligible youth must have NJ Medicaid/NJ Family Care, a behavioral health challenge and a specific chronic medical condition. High-fidelity wraparound care requires the collaborative support of schools, health care providers, faith based organizations, community groups, and local leaders to wrap their services and supports around our families. This keeps families connected to their community and builds a healthier Bergen County. 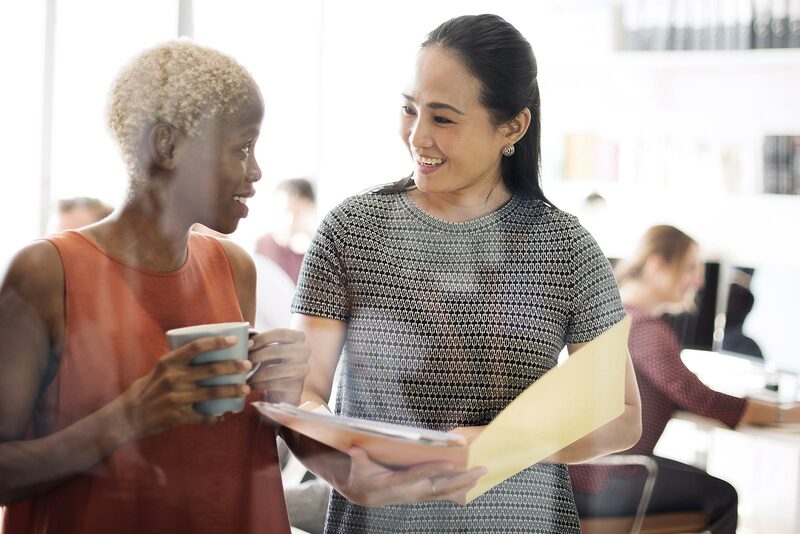 When you're ready to have a positive impact on the lives of our local children and families of Bergen County, then we invite you to explore our current job openings. Look no further. 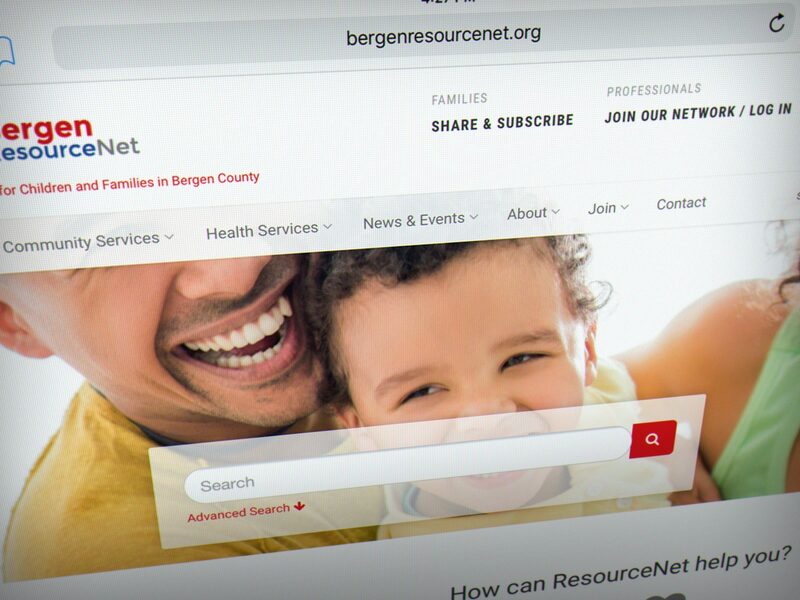 BergenResourceNet.org is a comprehensive directory of Bergen County's community resources for families or professionals working with families. This mobile friendly, translatable directory includes: a Community News/Events calendar to find local support groups, workshops, webinars, events, activities across county. 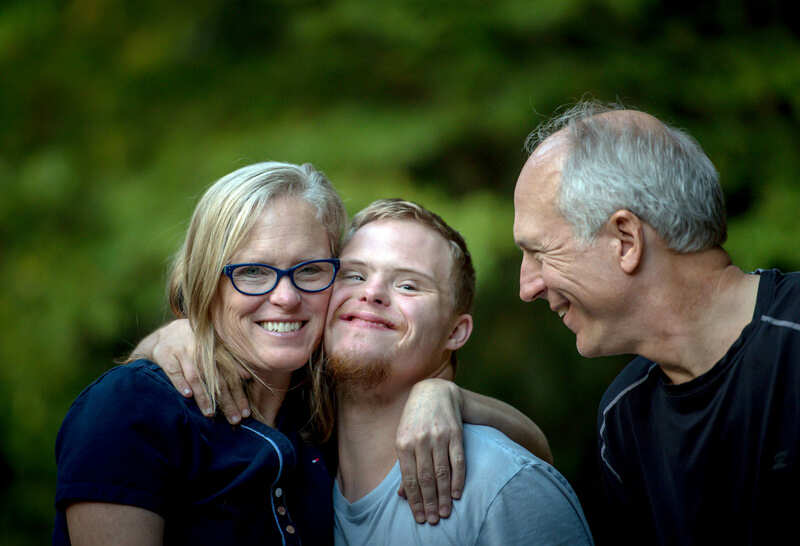 You can also find local service providers for basic needs, as well as for clinical, therapeutic services, after-school, recreational, and special needs programs and much more!